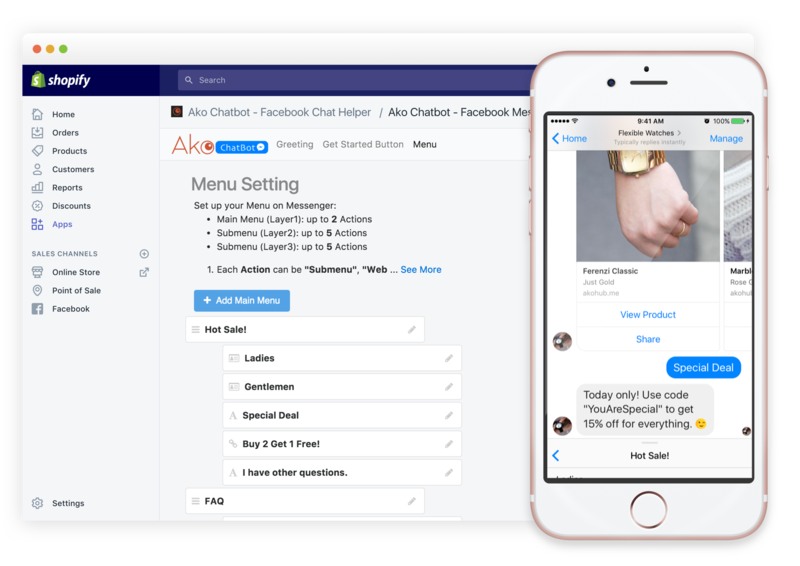 Akohub is an intelligent marketing assistant that provides retargeting and chatbot services for emerging ecommerce brands. 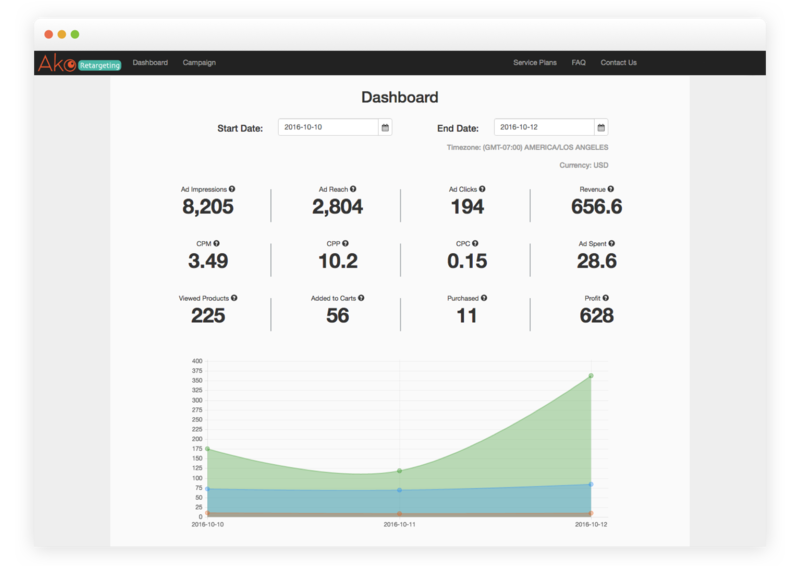 We’ve already helped our clients deploy the systems on autopilot and achieve over 2,000% ROI on average. Ako Retargeting helps you get potential customers back to your online store by delivering the most relevant products information to them on Facebook and Instagram. Ako Chatbot supports 24/7 customer service for you and delivers the exclusive sales promotion to your customers. The customer satisfaction increases while your workload reduces. How retargeting campaigns boost your Black Friday Cyber Monday sales? Stop wasting your money on advertising to people who just bought your products! 2,000% ROI of your marketing campaign is possible! Here are three ways you can achieve it. Ready to gain foresight of your customers? Send us an email and we will get back to you soon.